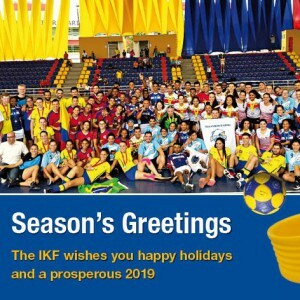 The International Korfball Federation (IKF) is now looking for an all-round administrative and project officer to support the operational organisation of the IKF Office in Zeist, The Netherlands. The successful person should be versatile and passionate about working in sports and in an international environment. The IKF encourages anyone interested and capable to apply. If you know someone in your network that would fit the job description, then please don’t hesitate to refer the position to them. 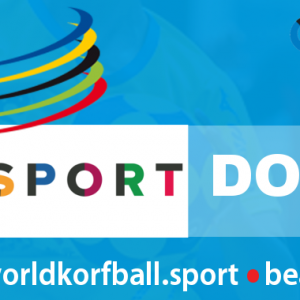 The International Korfball Federation has been the governing body for korfball in the world since 1933. 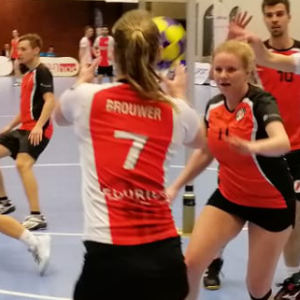 Korfball is the only mixed gender team sport in the world. 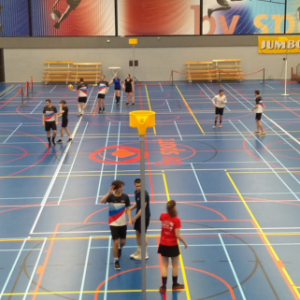 Korfball started over 110 years ago in the Netherlands. 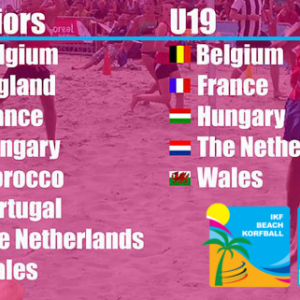 Korfball is played on all five continents and there are about 70 IKF member countries. Further controlled growth is expected in the years to come. 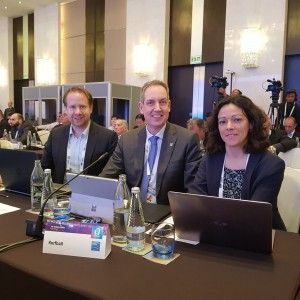 The IKF is recognised by the International Olympic Committee and is a member of ARISF, IWGA and GAISF. Our anti-doping rules comply with the World Anti-Doping Code. The IKF is largely a volunteer organisation supported by a small administrative staff. 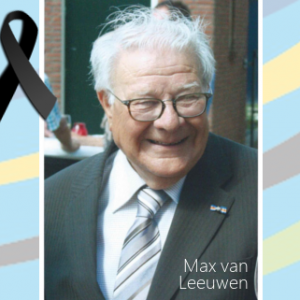 The office in Zeist is the centre of daily activities to support Competitions, Refereeing, Development and Education, Marketing and IT, Anti-Doping, Planning and Control, Administration, and Public Relations. The IKF is led by a nine-member Council that is elected by the General Meeting of National Associations. 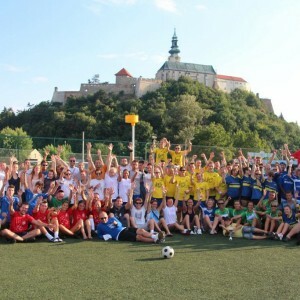 Many volunteers work on committees and events to realise elite competitions, courses and development activities, and promote healthy and fair sport. Knowledge of the English language (minimum upper intermediate level) and at least one other language (preferably Dutch and/or Spanish) is a must. 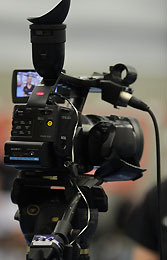 Sports must be a demonstrable and substantial part of your education (MBO or HBO) and working experience. You are a self-starter, proactive and able to work efficiently to deadlines and push projects to completion even when you depend on others. You will be able to identify important facts from details. You will be sensitive, discrete and trustworthy. To perform your work effectively, you need to be flexible, curious and keen to learn. It is important to adapt your way of working for different people and different cultural circumstances. The role is not limited to standard working hours and out of office hours working is required. In general, you will be expected to be present at the IKF Office (Zeist, The Netherlands) twice a week. You have excellent Microsoft Office 365 skills and should be used to work with social media. Preparing and sending out standard letters, certificates, booklets, etc. The IKF offers a one-year contract of 24 hours (= 0.63 fte) per week. There is possibility to extend the contract. 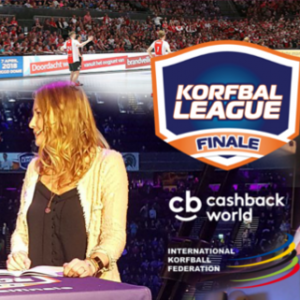 The salary is in accordance with the Dutch collective labour agreement in the sport industry (CAO Sport), classified at scale 6. The corresponding monthly salary has a minimum of €2134, – mounting to a maximum of €2993, -, for a full-time appointment. The final salary will depend on qualification and experience. You should send your application, including CV and reasons for applying by email. 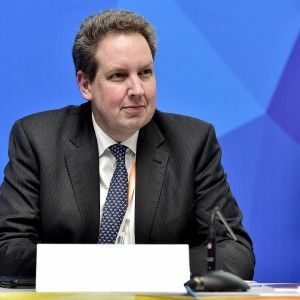 Your application must be written in English and should be directed to the IKF CEO, Tilbert La Haye (Tilbert.la.haye@ikf.org) no later than 30th April 2018. For more information you can contact Tilbert La Haye: +31-614033775 or Tilbert.la.haye@ikf.org.